Makati City has always been associated with business and commerce. In fact, it is famous for its skyscrapers. 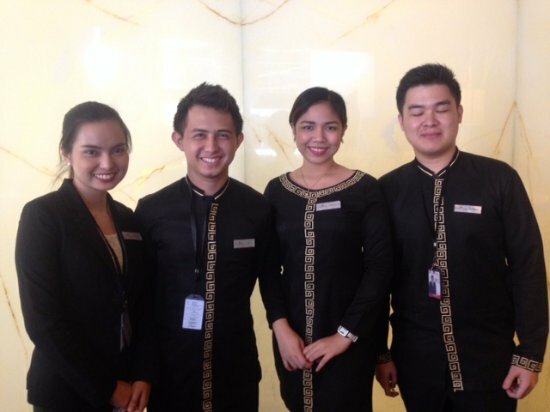 However, apart from being highly associated with the Central Business District, Makati also has more things to offer. 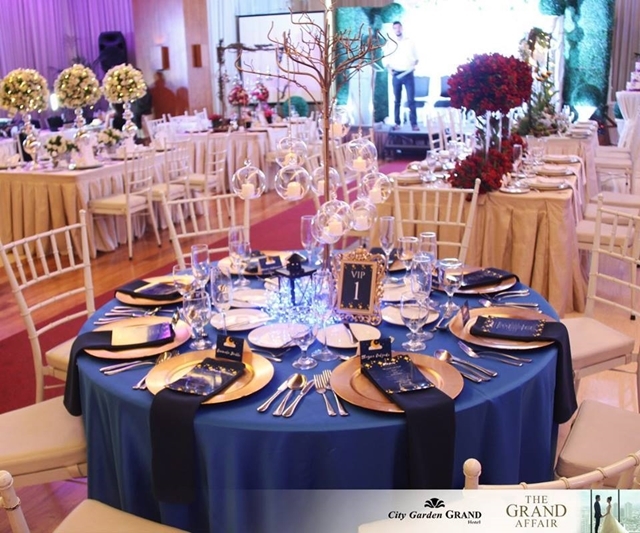 Excellent hotels and wedding venues like City Garden Grand Hotel is one of them. City Garden Grand Hotel is known for its elegance. 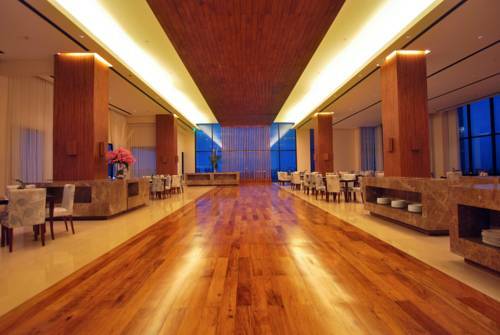 Be mesmerized from the moment you set a foot on its lobby to the time you enjoy the great view from its rooftop. Its rooms and function halls are world-class, too. No wonder, it is perfect for special occasions like weddings. Service is another crucial factor in any celebration. With highly qualified and friendly staff, you and your guests are sure to have a positive experience throughout the celebration, making it more worthwhile and memorable. 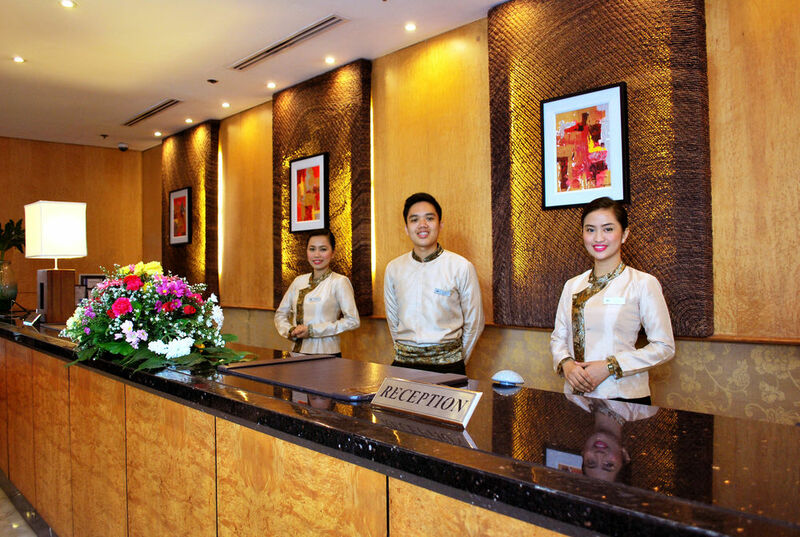 Good thing, City Garden Grand Hotel is also very particular when it comes to service. 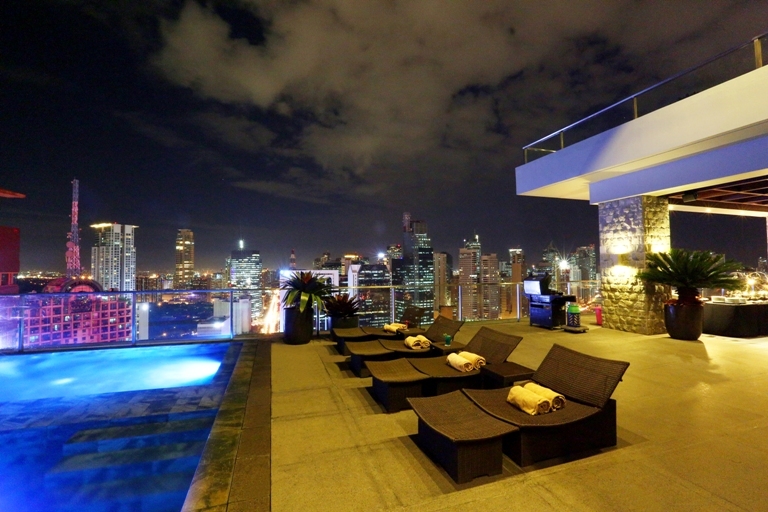 Just imagine saying “I do” to your one true love while seeing the majestic Makati sky line. Lovely, isn’t it? The lights coming from the tall buildings are sure to make your night even lovelier. You, too, can have your very own Makati wedding. If you want it to be really beautiful and hassle-free, choose City Garden Grand Hotel. Visit its Kasal.com profile for more information.